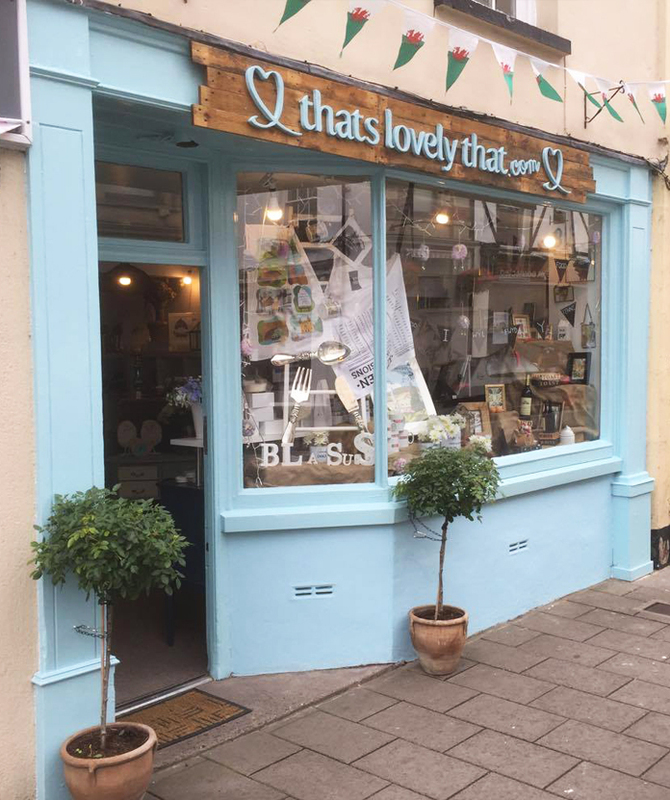 In no particular order, here are the top 16 local shops you voted as the best! 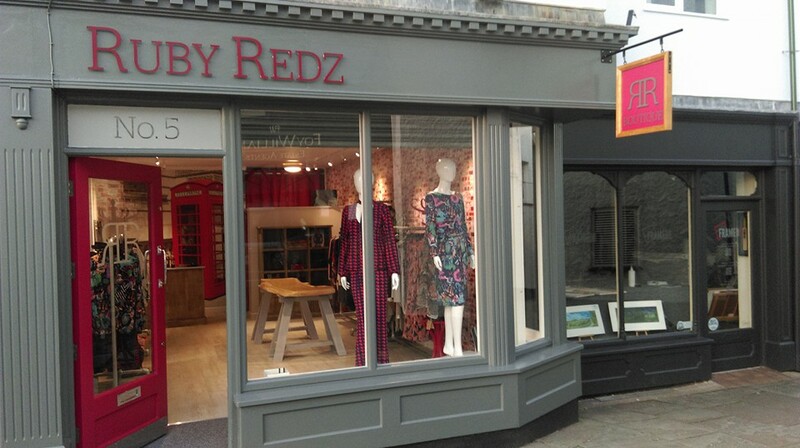 Reasonably new to the town, Ruby Redz Boutique sells stylish clothes at affordable prices. You’ll find them on Lewis Walk. Find out more. 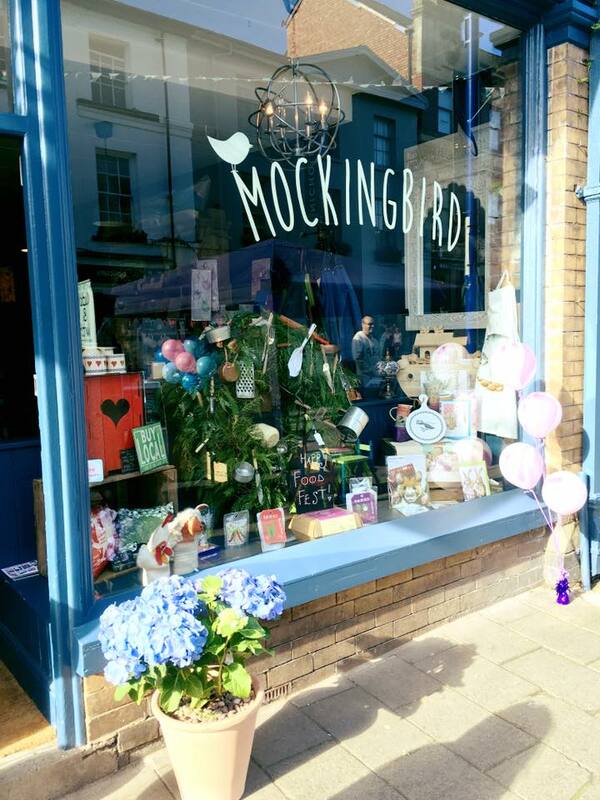 Having recently celebrated their first birthday, Mockingbird are showing no signs of slowing down, providing any special gift you’re on the lookout for. Find out more. 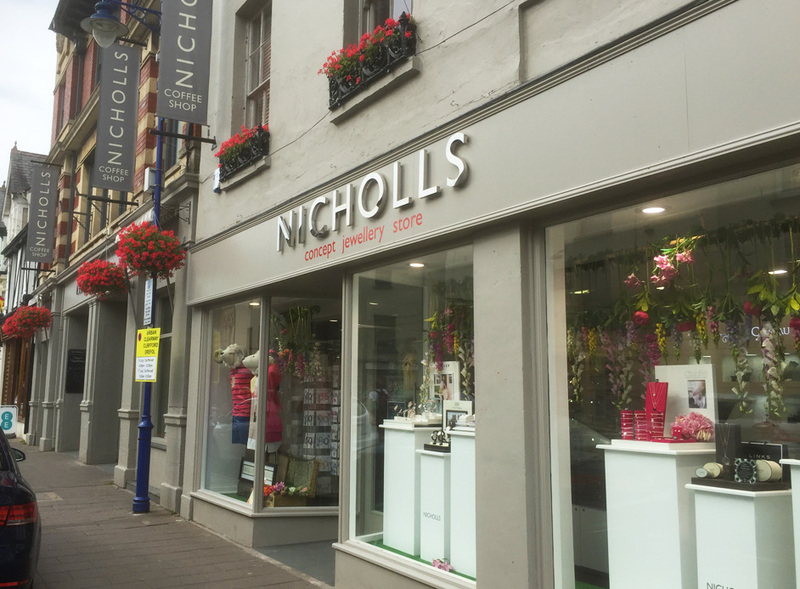 Neil Powell Butchers (formerly H.J. 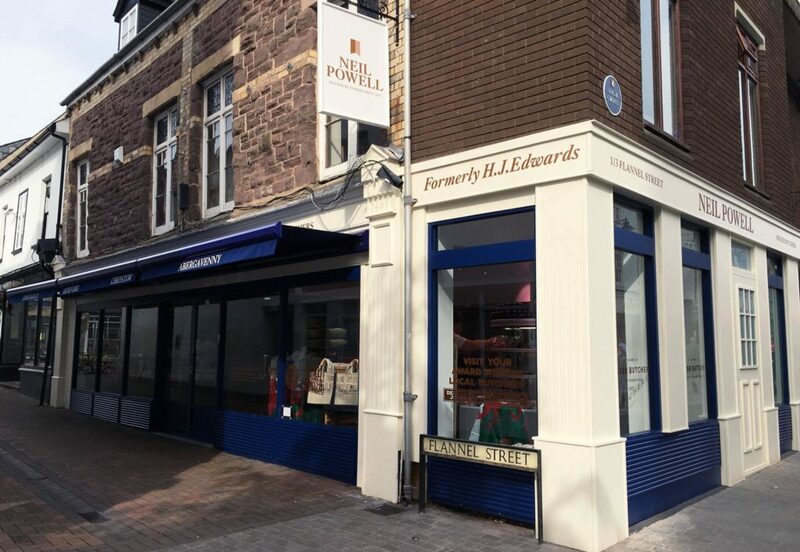 Edwards) are third generation craft butchers, working with local farmers and top chefs for the finest meat produce. Find out more. 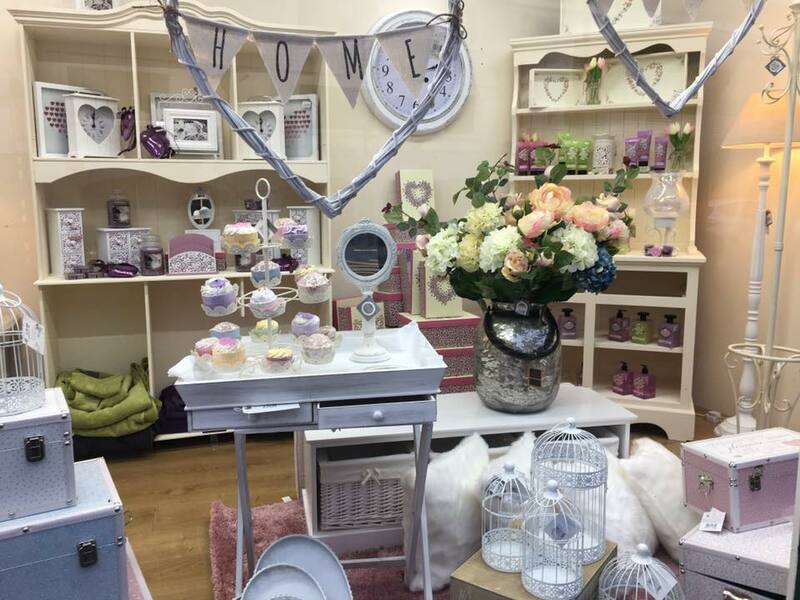 Baileys Home is located in the Richards building, and is packed floor to ceiling with goodies from gifts to furniture and garden decorations. We encourage you to visit for yourself, just try not to get lost! Find out more. 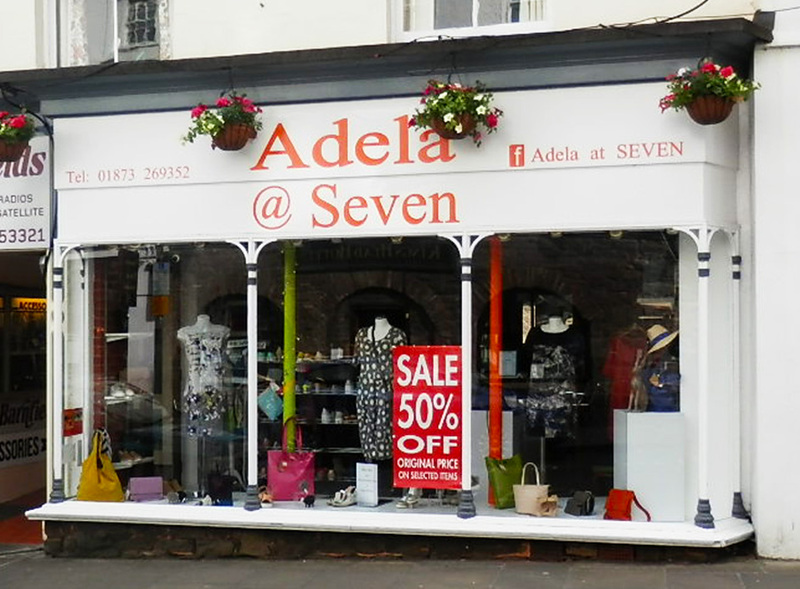 Adela have a good range of quality clothing, shoes and accessories and fantastic customer service! Find out more. 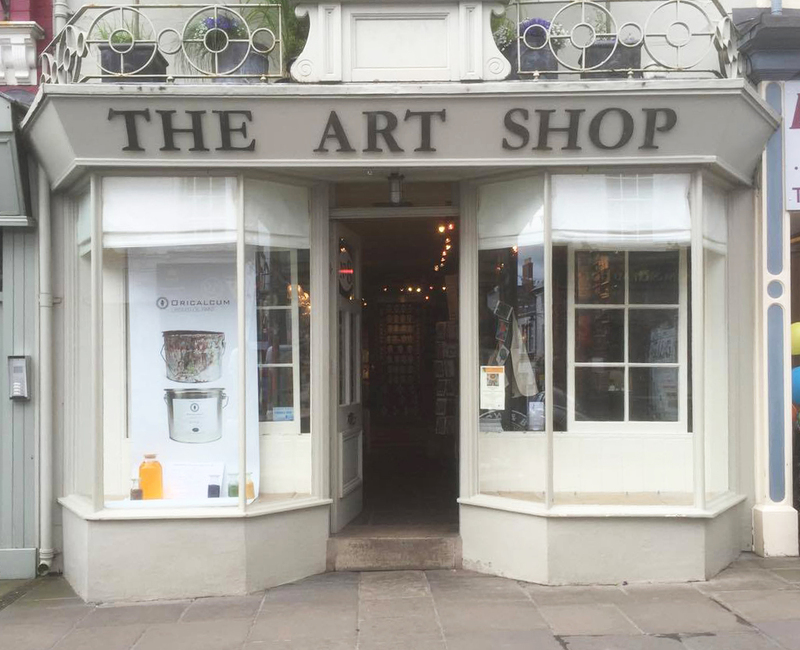 The Art Shop has a wide collection of goods to spoil anyone who loves to paint, draw and create new things. They stock top of the range Farrow and Ball paint. Find out more. 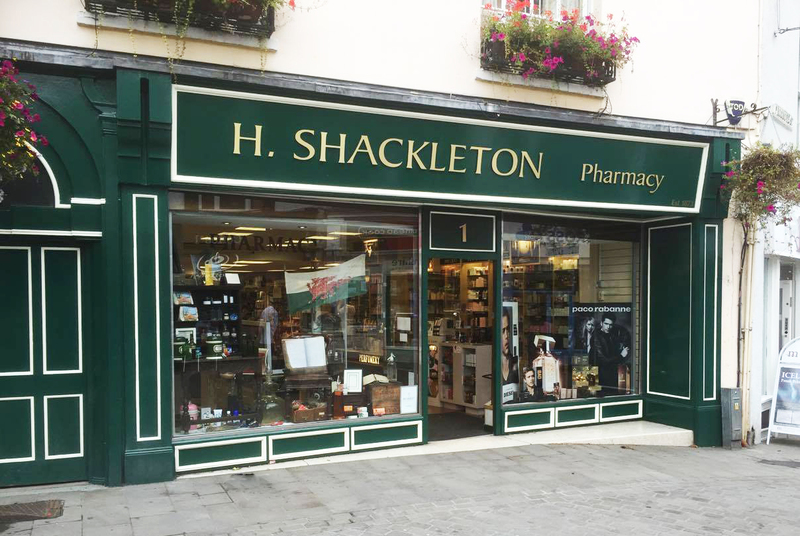 Shackeltons sell top of the range beauty products including fragrances and body and face products from L’Occitane en Provence. Find out more. 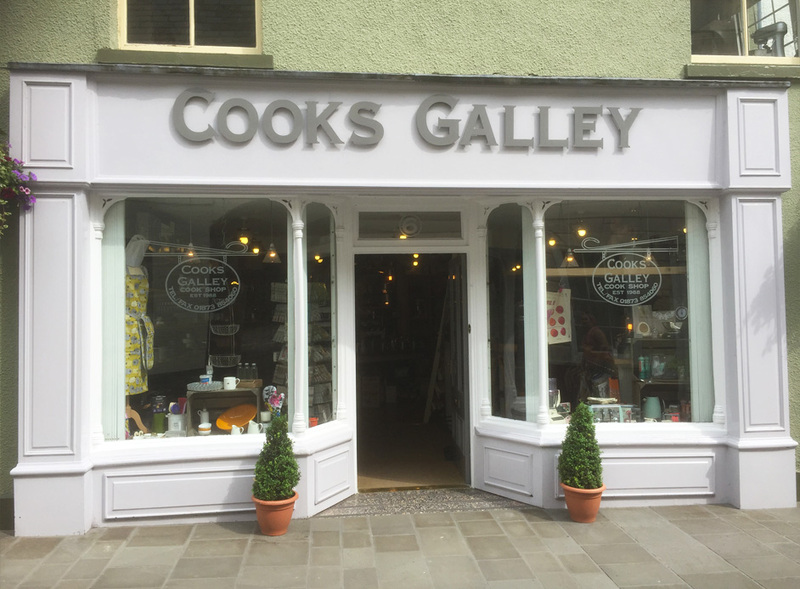 Cooks Galley is an Aladdin’s Cave of kitchenware in Abergavenny. 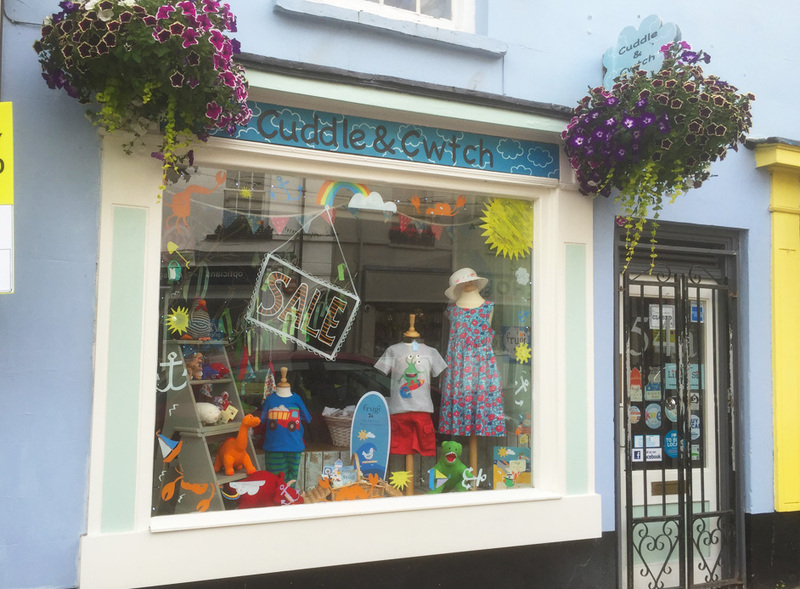 Staff are always friendly and willing to help. They are holding a series of nighttime cooking classes which you can find by clicking here. Find out more. 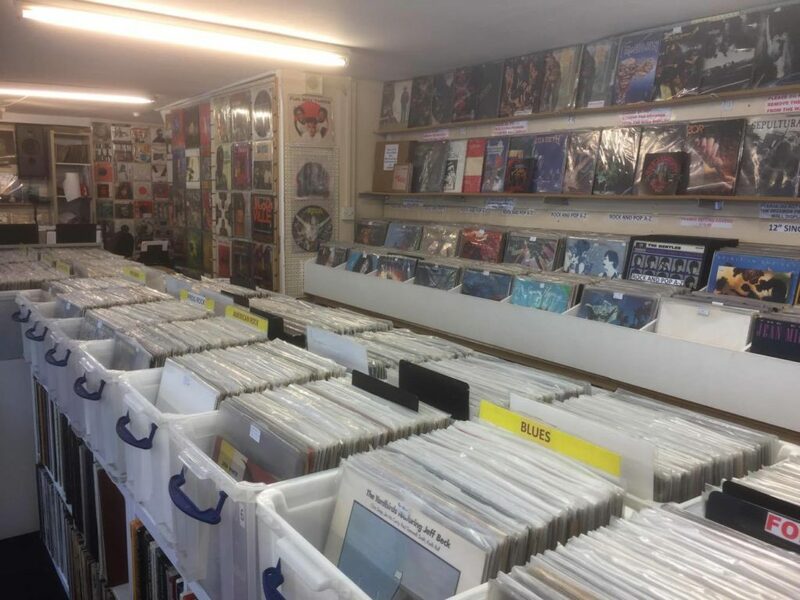 Music One is an amazing record shop with the best selection of records and hi-fi. Find them on Whitehorse Lane. Find out more. 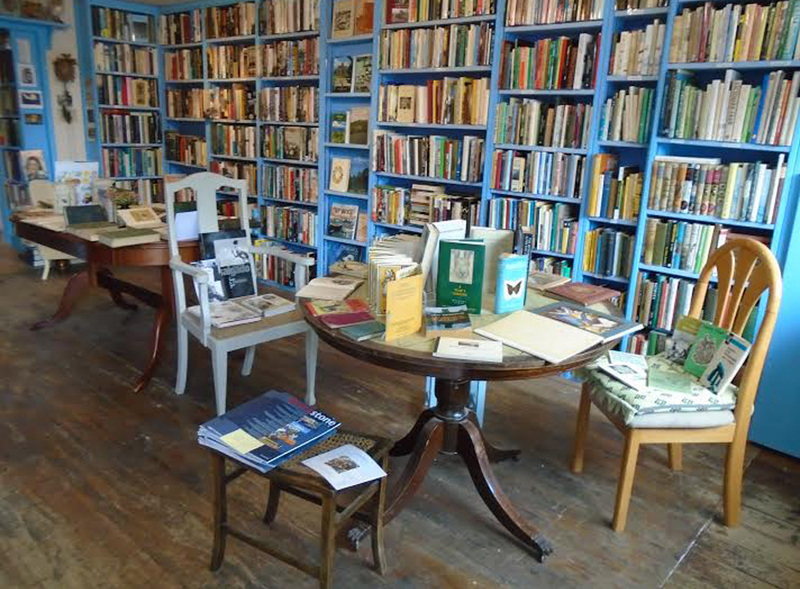 The Wool Croft has incredibly knowledgeable friendly staff. 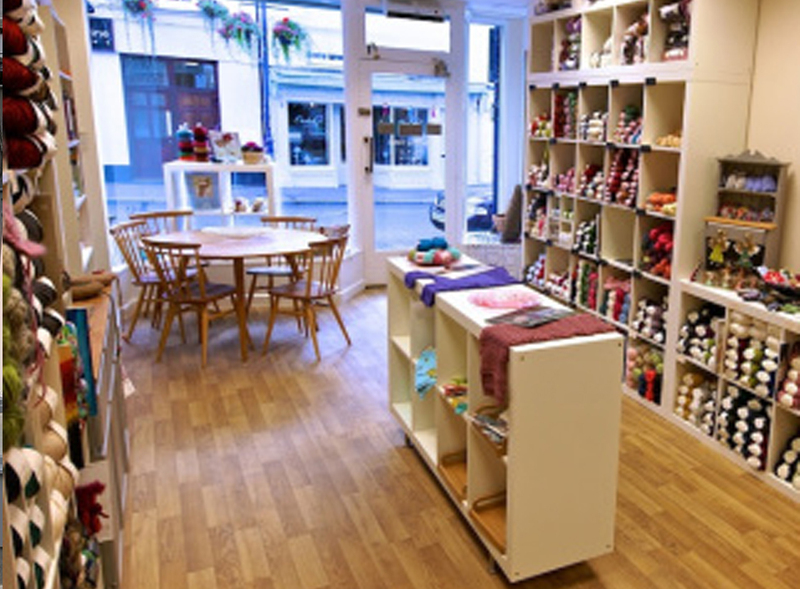 The shop is lined floor to ceiling with wool of all colours, sizes and types. Find out more. 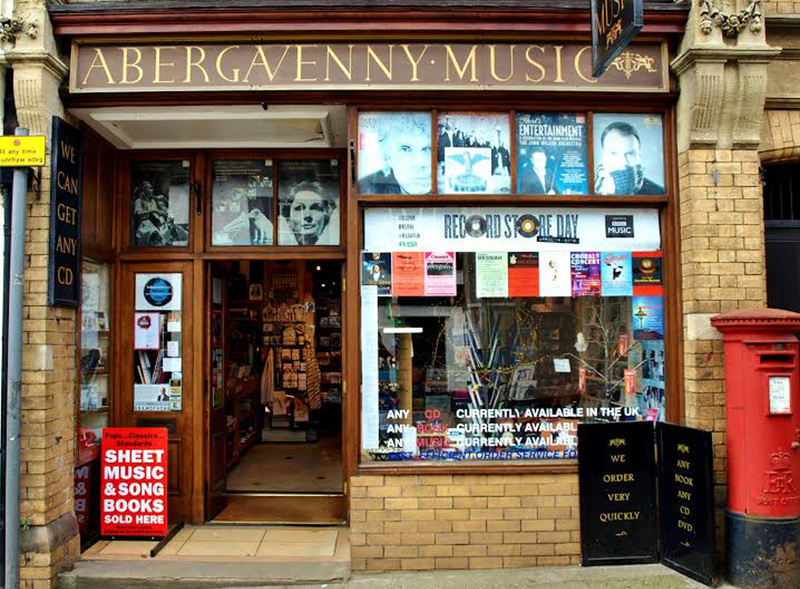 Previous ArticleGreen Man Festival announces their Thursday night headliners!